We work tirelessly to obtain justice for investors and consumers. Robert Rothman is a partner in Robbins Geller Rudman & Dowd LLP’s Melville office. 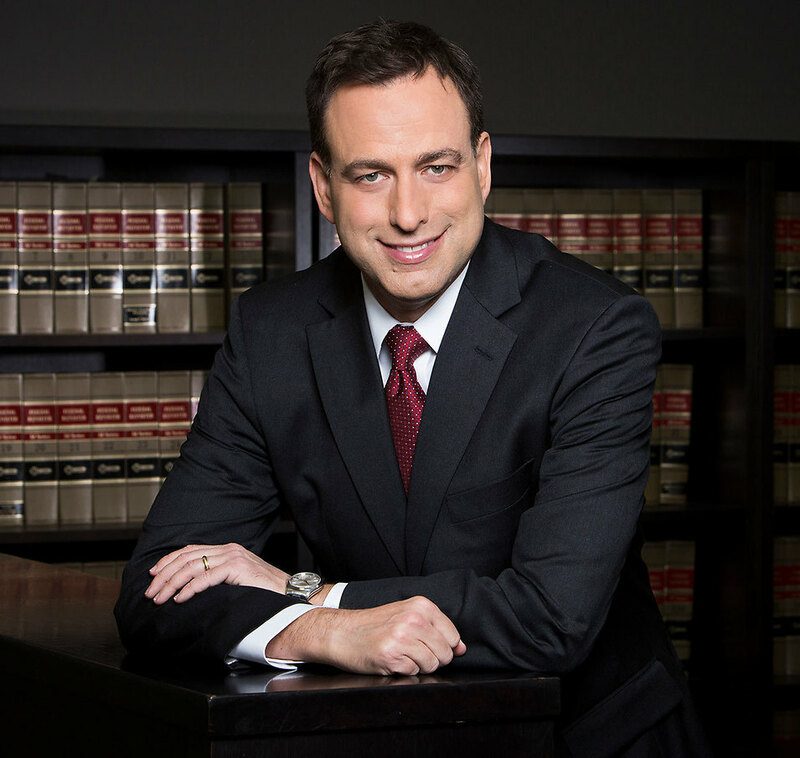 He has extensive experience litigating cases involving investment fraud, consumer fraud and antitrust violations. Robert also lectures to institutional investors throughout the world. Robert has served as lead counsel on behalf of consumers and investors in numerous class actions where he has recovered hundreds of millions of dollars, including cases against First Bancorp ($74.25 million recovery), CVS ($48 million recovery), Popular, Inc. ($37.5 million recovery), and iStar Financial, Inc. ($29 million recovery). He actively represents shareholders in connection with going-private transactions and tender offers. For example, in connection with a tender offer made by Citigroup, Robert secured an increase of more than $38 million over what was originally offered to shareholders. He also actively litigates consumer fraud cases, including a case alleging false advertising where the defendant agreed to a settlement valued in excess of $67 million. In one securities matter that Robert litigated, the court took the time, in upholding plaintiffs’ complaint, to compliment the quality of the legal representation: “I’ve thought about the arguments and the briefs. Let me commend the lawyers. It was well argued on both sides, and well written briefs, and it’s a pleasure to have lawyering of this caliber in the courthouse.” In re Orion Sec. Litig., No. 08-cv-1328 (RJS), Transcript at 32 (S.D.N.Y. Aug. 19, 2009). In another matter that Robert and the Firm litigated as lead counsel, the court noted: “Counsel, as I stated earlier, are competent, zealous and experienced. In fact, competent is an understatement. Counsel are experts, experienced and zealous . . . .” Winward Builders LLC v. Delos Ins. Grp., No. 15214/2009, Transcript at 13 (N.Y. Sup. Ct., Nassau Cty. May 4, 2011). Robert earned his Bachelor of Arts degree in Economics from the State University of New York at Binghamton. He then earned his Juris Doctor degree, with Distinction, from Hofstra University School of Law. During law school, Robert was a member of the law review and was awarded the Dean’s Academic Scholarship for completing his first year in the top one percent of his class. Prior to joining the Firm, he practiced commercial litigation with an international law firm.